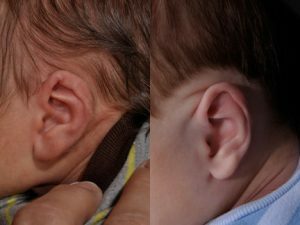 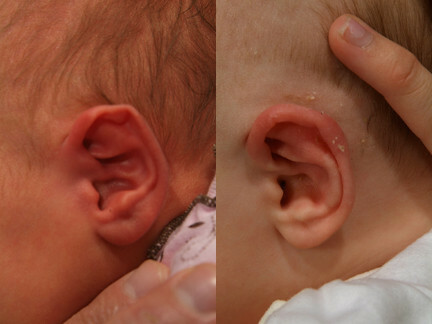 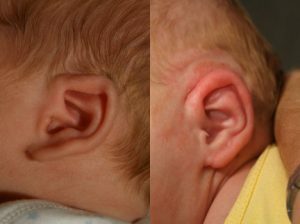 Some of the most severe infant ear deformities are mixed or combination deformities. 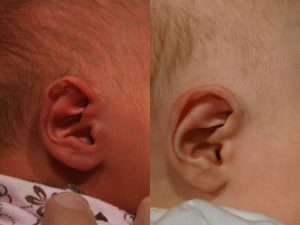 The conchal crus is frequently present with disturbances of shape in the upper third and along the helical rim. Prominence and even Stahl’s may be a part of these severely deformed ears. 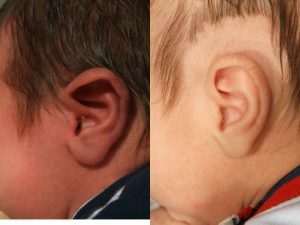 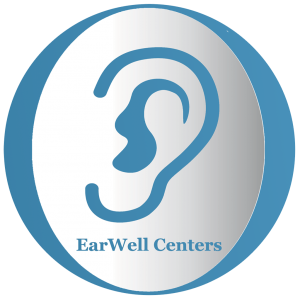 The routine use and application of the EarWell will fully correct these deformities.